Home For Patients Find a Provider Mark Hotchkiss, M.D. Dr. Hotchkiss practices in our Fairfield and Orange offices. He is affiliated with Gaylord Hospital, Milford Hospital, St. Vincent’s Medical Center, Yale-New Haven Hospital’s York Street campus and Yale New Haven Hospital Saint Raphael campus. Dr. Hotchkiss grew up in Oceanside, New York. He received a B.A. degree from Duke University and an M.D. degree from the State University of New York at Stony Brook. He completed his internal medicine residency at Baystate Medical Center in Springfield, Massachusetts, and he completed his nephrology fellowship at the Hospital of Saint Raphael in New Haven. 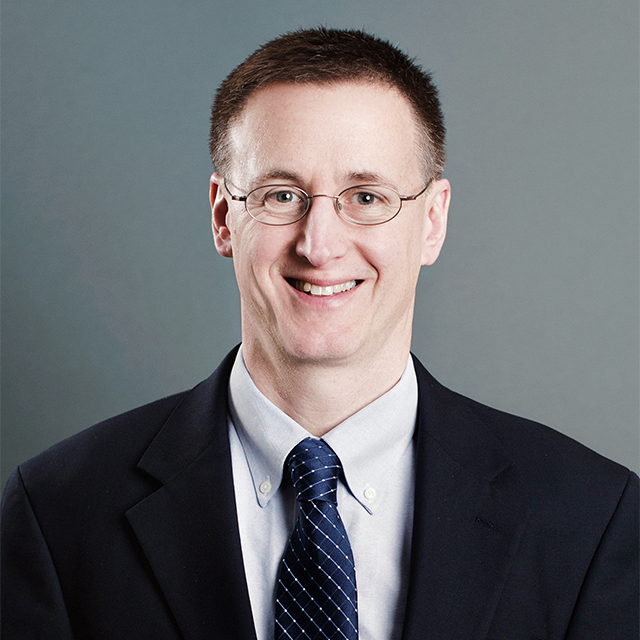 Dr. Hotchkiss is board certified in nephrology by the American Board of Internal Medicine. He has been in practice for more than 20 years in southern Connecticut. Dr. Hotchkiss is an assistant professor of medicine at Quinnipiac Medical School and is actively involved in teaching students and residents at Yale-New Haven Hospital and St. Vincent’s Medical Center in Bridgeport. He is the medical director of the Fresenius Medical Care dialysis center in Fairfield and is committed to providing high-quality and compassionate care to his patients. Dr. Hotchkiss lives in Fairfield with his wife and two children. He enjoys spending time with his family and is a passionate fan of the New York Mets, Knicks, and Duke basketball. State University of New York at Stony Brook, 1990, M.D.